Brand Architekts was established in 1993, recognising an opportunity to bring innovative, exciting and credible products to the world of premium mass market beauty. Product is our passion. Our raison d’etre as a company is to create and manage innovative brands that delight the consumer and offer the retailer an exclusive point of difference. We pride ourselves on spotting trends, identifying gaps and responding to them quickly. Brand Architekts is currently home to a fabulous portfolio of brands spanning Skincare, Haircare, Bodycare, Bathing, Men’s, Gifting and Accessories, which we feel are our real ‘heartlands’ of expertise. A team of professionals working in partnership with UK and international retailers and distributors. Outsourced to a number of leading suppliers who we have long standing relationships with. Responsible for the strategy and management of the brands. Stock management, logistics and all the finances along the way for a complete service. Based in Teddington, South West London, we are a team of beauty obsessed professionals who have passionately been developing brands and products since 1993. Brand Architekts offer the perfect balance of experience, creativity, passion and drive to deliver results. We are a strong team with many members having been with the company in excess of 10 years. The longevity and love of being part of Brand Architekts means that when you work with Brand Architekts you are getting a company who provide top class delivery. 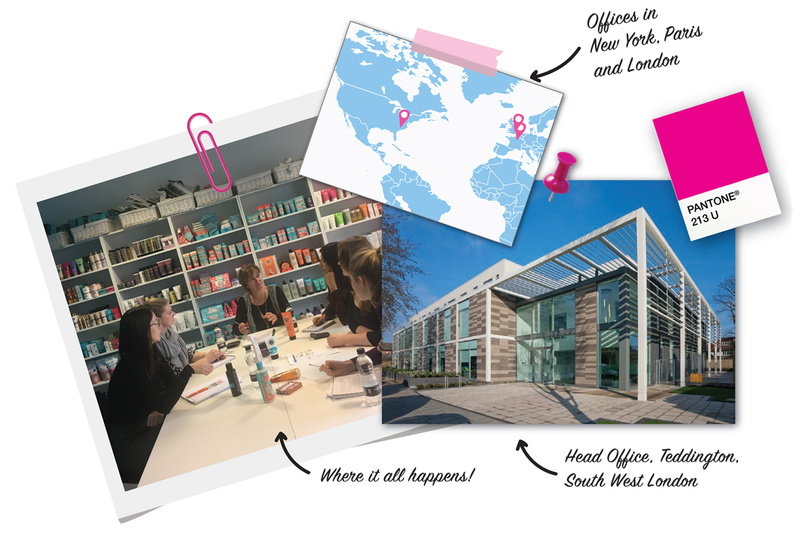 We consider ourselves fortunate to be able to work in such an exciting industry, you won’t find a team more dedicated to beauty than the Brand Architekts team!